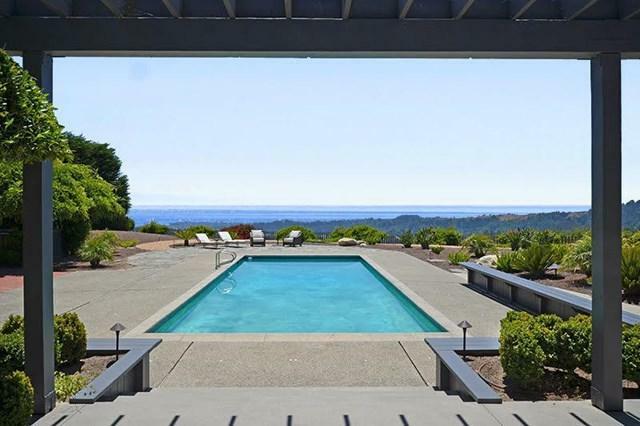 Private 5.500 sq.ft hilltop estate, designed by SF architects Wurster and Hinds, with sweeping view of the Monterey Bay. 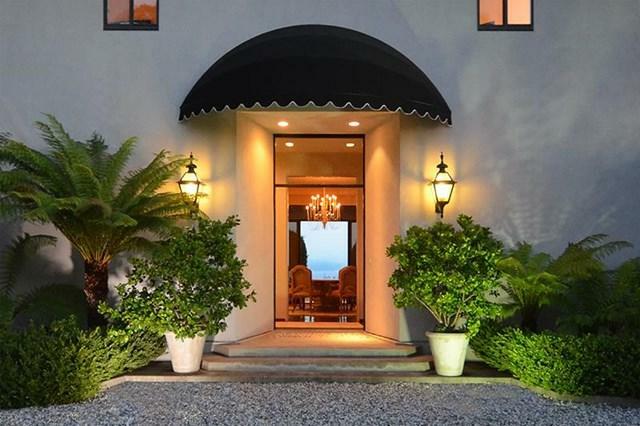 High in prestigious Pasatiempo Estates gated community, with MacKenzie designed golf course, the dramatic double door entry opens to breathtaking views of the ocean. Nowhere in Santa Cruz County will you find this extraordinary vista. Open floor plan is designed for regal galas and indoor-outdoor entertaining, whether for a comfortable family get together or a wedding! Pool is surrounded by bluestone patios, bougainvillea, fern, palms ,sweeping pergola , natural gas BBQ and gazebo. Every room in the house enjoys a jaw dropping 180 degree view of the Monterey Bay ,City lights. all framed by the impressive 11 foot coved ceilings. All bedrooms are en suite with extensive built in custom cabinets. 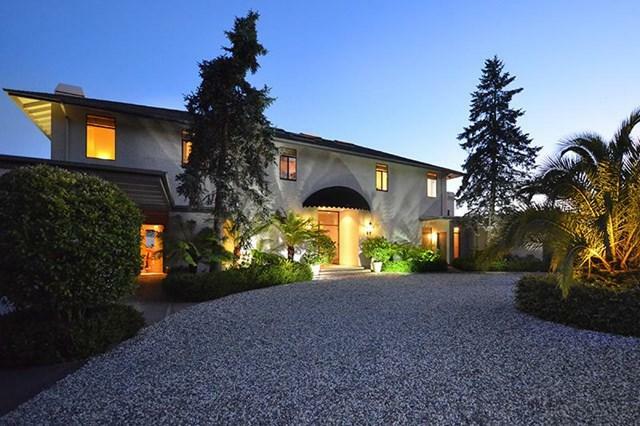 There is a ground floor guest suite privately situated with its own patio area.The master bath has double vanities, walk in cedar lined closets, spa tub with bay views. Sold by Zane Lee of Portico Realty And Investment.